The planning appeals authority has overturned a decision of Clare County Council to give the green light to a new wind farm near Kilmaley. 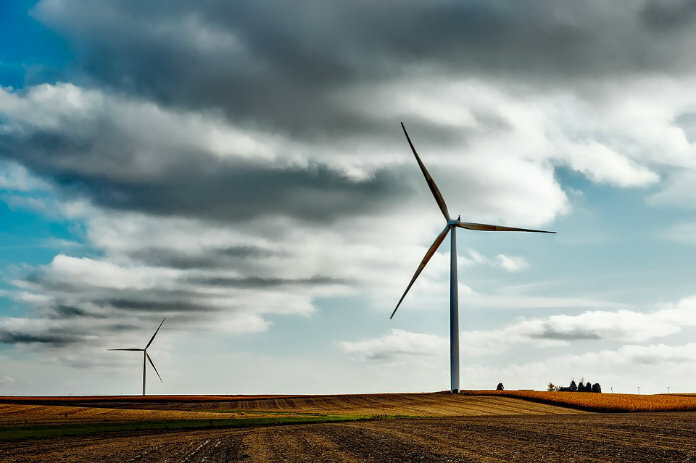 Permission had been granted by Clare County Council to Brookfield Renewables Ireland Ltd. to erect 11 wind turbines with a maximum height of 131 metres, and other associated works, at townlands including Doolough, Booltiagh and Shanavough East. The Council’s decision has been overturned, with An Bord Pleanala’s inspector determining that the impact of this development, as well as another planned wind farm in the area, would be excessive.